Water features in gardens not only add class to your property but also enhance the value of your property. Additionally, water features in your garden invite wildlife. Birds, butterflies, and several other animals are attracted to the refreshing atmosphere with a water source. Enhance the beauty of your existing landscape or add a new outdoor water fountain for an attractive and relaxing place to enjoy. You can call us anytime for a free estimate. Be sure to call us for our professional advice if you need help with deciding on the right kind of outdoor water fountain, backyard waterfalls and other water features that suits your garden. 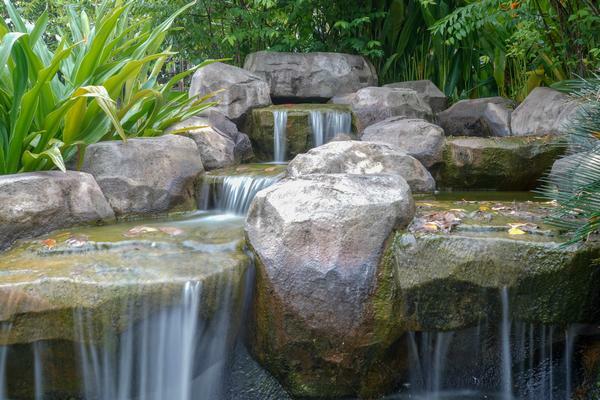 A backyard waterfall can completely change the way your property looks. Installing a backyard waterfall will give you a place to relax and enjoy an outdoor lifestyle. The trickling and gurgling sound from the falling water soothes the mind. 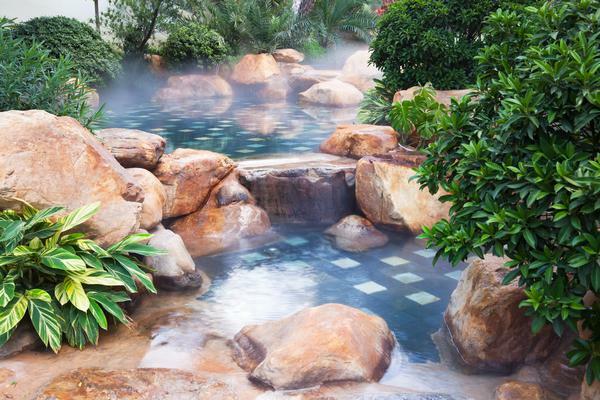 Additionally, a well-designed backyard waterfall and other water features will convert your backyard into a private retreat to enjoy and unwind with friends and family. 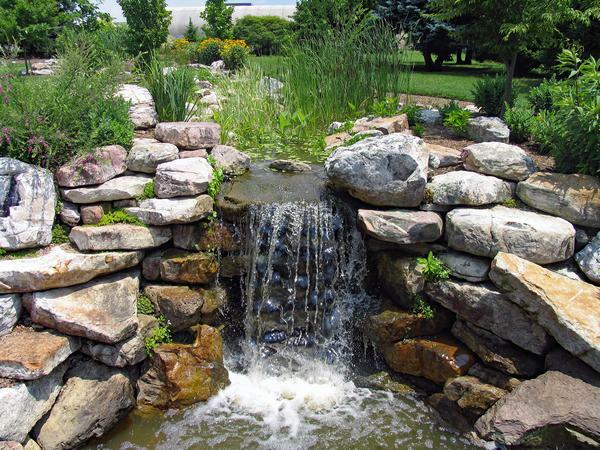 You don’t need a huge property to install a beautiful backyard waterfall or other water features. We can help you choose the right one that suits you’re the size of your home or business. Nasim & Sons Fife install water features for residents of Fife, including outdoor water fountains, ponds, and backyard waterfalls. Call us at (253) 777-3881 to find out how easy it is to install a water feature.